There has being quite a bit going on with the casting for Ridley Scott’s proper return to the the Alien franchise, Alien: Covenant, with word that Noomi Repace will not be reprising her role from Prometheus, seemingly leaving Michael Fassbender’s David as the only returning cast member in a movie that was originally Prometheus 2. 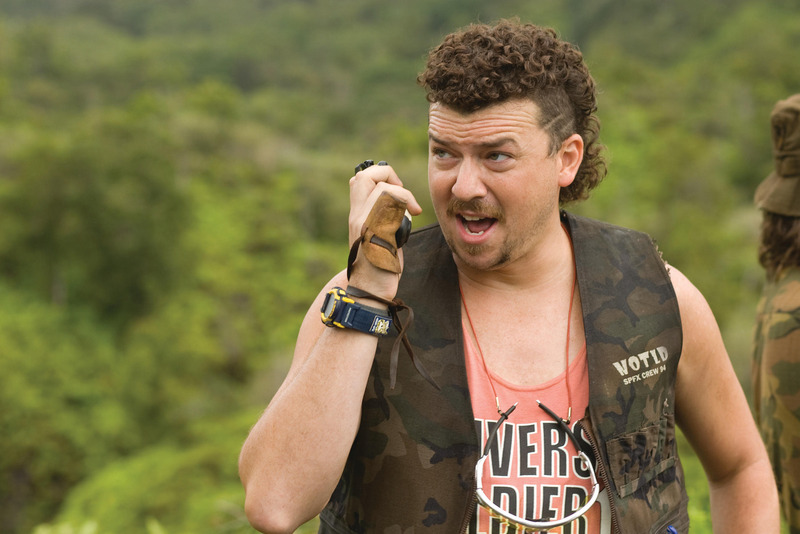 Inherent Vice and Fantastic Beast and Where to Find Them’s Katherine Waterson was the first newcomer to sign on as a crew member of the colony ship Covenant, which comes in contact with a plant that David is seemingly the sole inhabitant of, and now it looks like she’ll be getting some company with Kenny Powers himself, Danny McBride, in early talks for a role. Primarily known for comedy roles, it’ll be interesting to see what happens if he does sign on the dotted line for something that is no doubt more serious than what he’s used to. Alien: Covenant is set for release October 6th 2017.